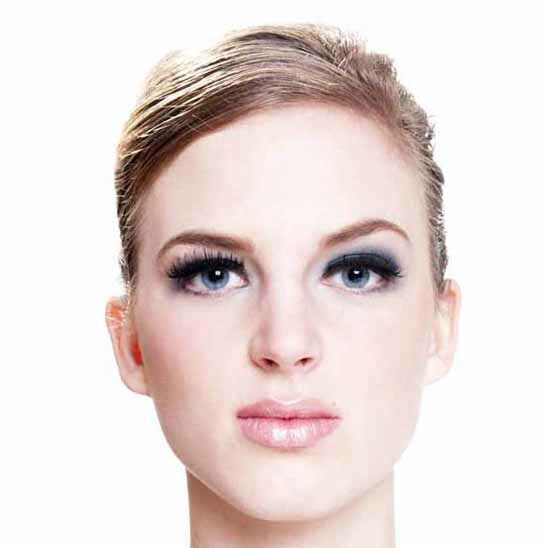 Many of our customers wonder how to wear different styles of false eyelashes makeup with different types of makeup looks. When you are choosing what kind of fake eyelashes to buy, you should think about what kind of makeup looks you are thinking of wearing. 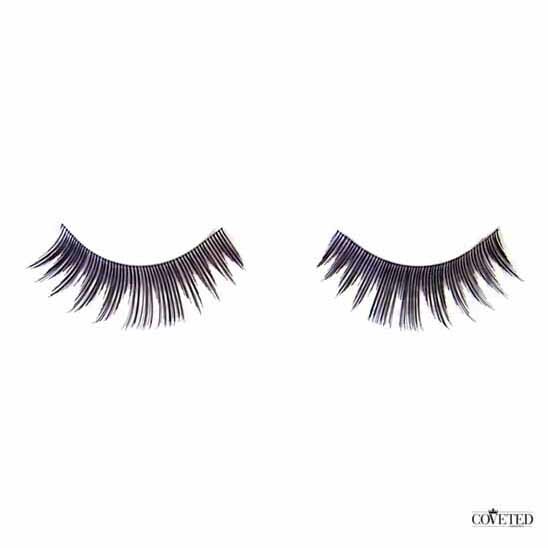 If you want an innocent, natural look, go for fake eyelashes that are lighter in volume and length. They will go great with a minimal, sun-kissed makeup look and enhance your natural beauty. 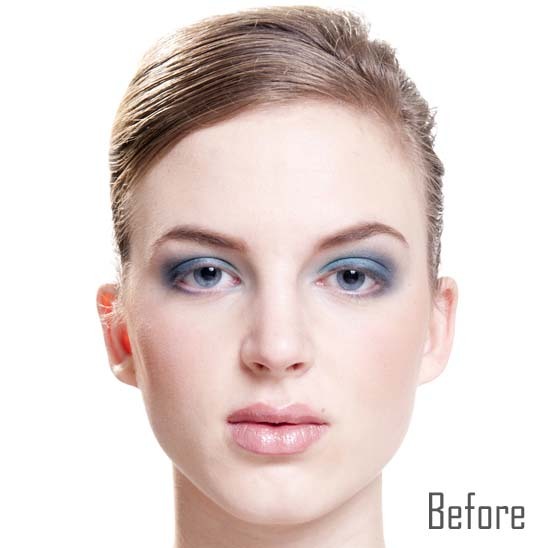 If you are looking to wear heavier colors on your eyes or lips, you should get a style that has more volume to create a more dramatic effect. If you are just looking to wear a cat eye liner, go for a style with a winged tip to enhance the flirtatious effect. If you’re wondering how to put on false eyelashes, everyone has their own preferences. Some people prefer to use their fingers while other like to use a pair of eyebrow tweezers. It really depends on what you feel comfortable with so we recommend everyone to try as many different methods as you can think of and find the one that is easiest to work with.